The Good: This book provides positive instruction for the parent. Ranging from topics of goal-oriented parenting and developing family values, the parent is given wise advice throughout the book. It is more positive reinforcement than life-altering, but still provides value for the parent looking to improve in their parenting. The idea of post-it notes for positive reinforcement was a great idea, and I plan to use that. The Pause & Reflect sections are very useful to gauge where parenting help is needed. Also, while the versus needed a little more depth, they do provide great basis for parenting Bible studies in the future. The Bad: Sad to say, this book lacks spiritual depth at times. The authors have written books that have been popular in the business world, and that approach does not translate well in leading like Jesus. Basically, without the spiritual depth, it often acted like a parent self-help book. And when it came to discipline, I found it somewhat weak. It often caved to the thinking of discussing problems rather than providing consequences for actions. The Grade: C. The title was a bit misleading. 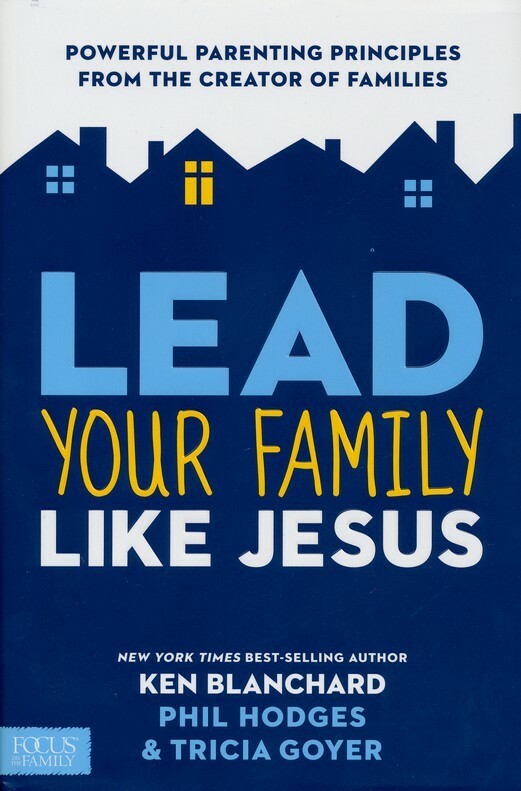 With the title, the reader is expecting a theological study of Jesus in regards to parenting. What the reader gets is a practical, day-to-day instructional book on parenting. While many of the points are helpful, I was hoping for something with a little more spiritual depth.